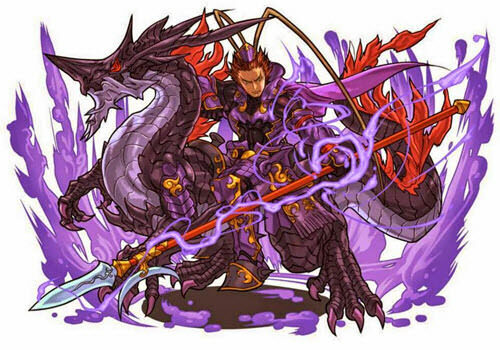 Puzzle RPG Games Like Puzzle and Dragons '+g+"
Take a look at this list of games that play like Puzzle and Dragons. Developed by GungHo Entertainment, PAD is a puzzle RPG available to all users on iOS and Android and has been localized for various languages as well; find the one that fits you! These recommendations are based on the match-three mechanic exclusively, with an emphasis also on detailed art design and ease of play. If you're an extreme fan of the match-three mechanic, RPG flare, and cool graphics (or any combination of the three), then these should be right up your alley. Tiffi and Mr. Toffee are ready to go in this puzzle adventure that has gripped the globe. Based solely on a match-three-or-more mechanic that has you filling objectives with a set number of moves, Candy Crush Saga can get extremely stressful, and have you spending a little more than you'd like if you're not careful. Therefore, take your time with this one and see if you can make it through all 100+ levels without needing a boost. Really though, if you haven't had any experience with this game, you should. King is one of the biggest developers out there, and their Saga games will keep you going for hours and hours and hours. Glyph Quest is the most similar of these games to PAD. As a young wizard, it's up to you to save your village from encroaching ruin. But how? Well, by matching elemental tiles and wielding awesome freaking spell power, of course! With an awesome array of single- and double-element spells and summons, you'll be on your way to delivering the hurt to huge monsters in no time. Be sure not to miss the spell-binding action in this bang-'em-up puzzle RPG. Yes, the classic Bejeweled is a total recommendation for those who are fans of the match-three mechanic. While this is perhaps the most obvious, it's important to keep players up to speed with the options they have in this franchise. For instance, if you're looking for more of a challenge in your glittery adventure, give Bejeweled Blitz a try! It's a lot harder than you think! 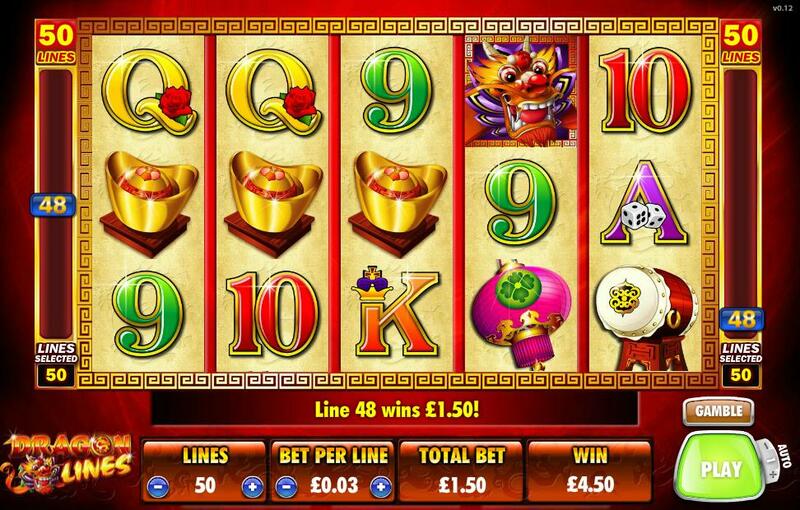 Keeping it going with the match-three and dragon theme, the next recommendation manifests in the form of Betfair Casino's Dragon Lines slot. In this themed slot, you can hit the reels for fake money or the real deal. With fun depictions of various dragon characters and a roaring sound set to round out the theme, Dragon Lines is sure to keep you spinning for your chance to land a dragon's hoard! You in? A strange little game that has taken the app store by storm, Threes has seen almost as many spin-off titles as Candy Crush Saga and Flappy Bird. Matching tiles with the same number is the name of this game, and it gets harder and harder to do so as you continue on your path to creating the largest multiple of three that you possibly can. As you're able to link your scores to social media sites including Facebook and Twitter, you can challenge friends and boast your highest scores all over the net. Yes, people still do that. Merlin’s Rage,....if you can think of more, then don't forget to mention it in comments.